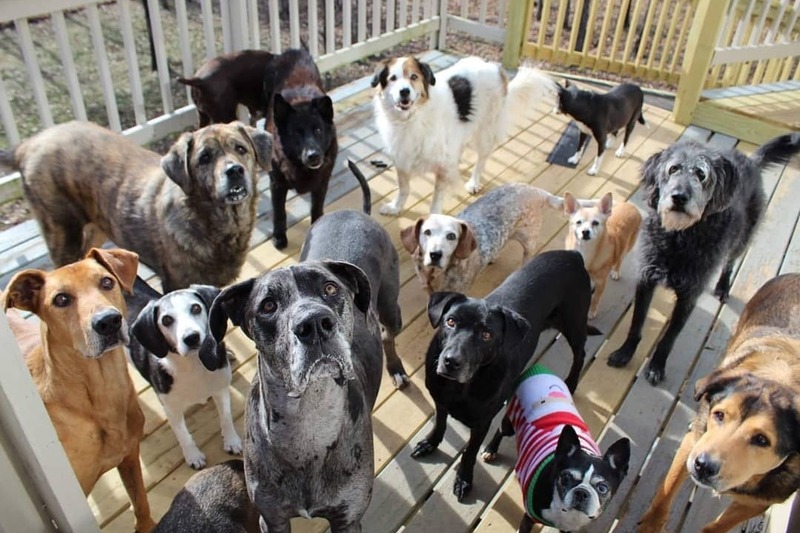 Fundraiser by Valerie Reid : Hospice and Senior Dog Sanctuary Expansion!! Hospice and Senior Dog Sanctuary Expansion!! 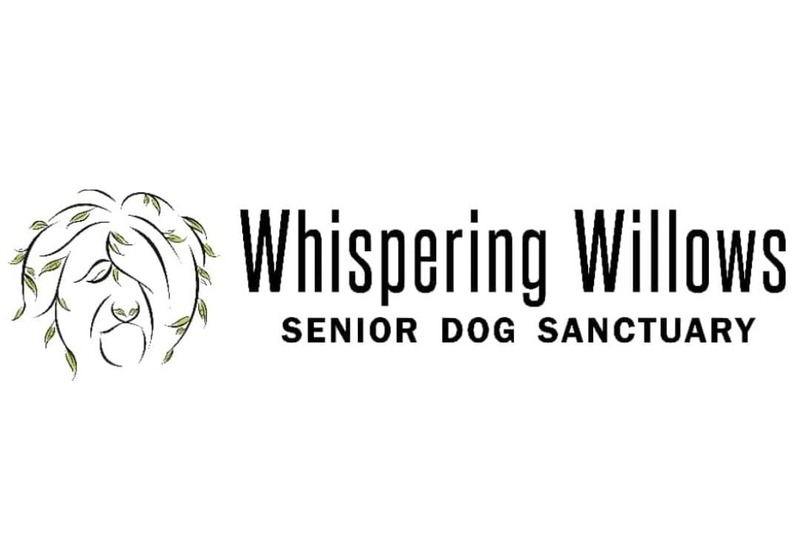 Whispering Willows Senior Dog Sanctuary, Inc. is not your traditional rescue. Although we are a 501(c)(3) and are state licensed, all dogs who pass through our doors enter into a family. 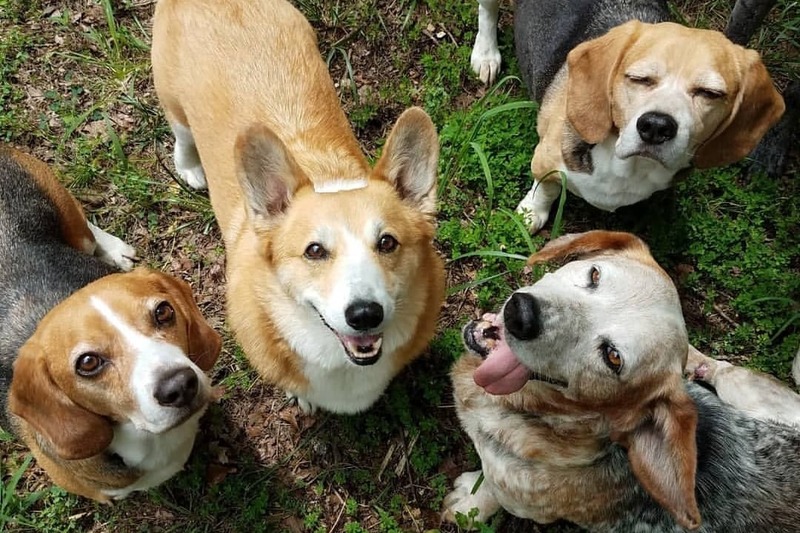 We are a cage-free facility where our seniors live openly as a pack. When seniors come here, they gain an entire family which helps them through the transition. There are several different reasons why a dog may come to live here: their owner passes or moves into a nursing home, extreme life circumstances, or shelter transfers. Seniors will live out their life at the sanctuary, with this being their last home. Currently, WWSDS is a lifetime home for 36 seniors. Since 2017, we have helped 18 seniors pass peacefully and they were truly loved until their last breath. The seniors were given any and all care necessary to keep them comfortable and healthy. The need for hospice and serious senior care has become quite an epidemic in our society with very few facilities equipped for their needs and pain management. Here, at the sanctuary, we have run out of room, yet the seniors never stop coming. Each week, up to a 100 seniors that are in dire circumstances need placement. Each story is as heartbreaking as the next. Unfortunately, at Whispering Willows, we are completely at capacity. How do we look away? Each life matters, frosted face or not. Our team here at WWSDS has the ability to help more seniors, but we need an additional building to do so. We are a fully licensed non-profit and Missouri state licensed shelter. Everything we do or each senior we take in, has to have an allotted space mandated by the state according to their size. Our goal is to add an additional building to afford the ability to house more seniors. With an additional building, the sanctuary can house up to 75 seniors at a time depending on breed size. The main building that we currently have, will transform into the The Comfort Haus(house) for critical care seniors or hospice. The additional building we are wanting to build will be named The Belonging Haus(house.) It will be used for housing independent seniors who are not in critical care, but still need to live at the sanctuary. Each building at the sanctuary will be a home. Seniors here live as a pack and are not caged. Just as they have now, in the new building, they will also have couches, recliners, blankies, and all the snuggling they want. Currently, they have open free use of the yard and can come and go as they please into the building. This will remain the same. 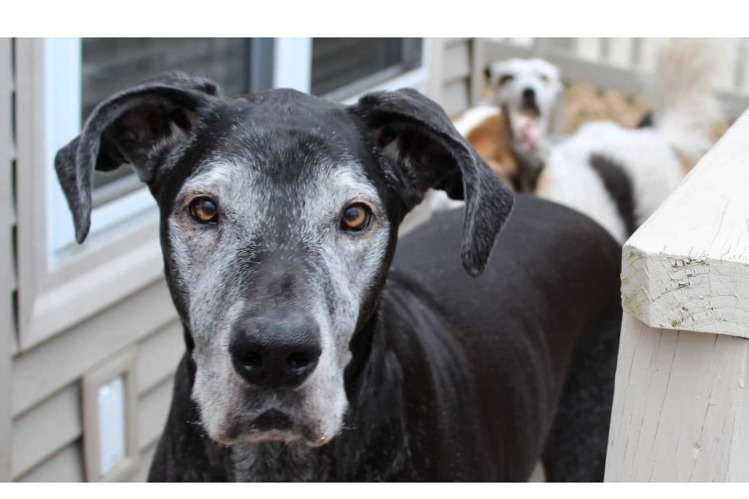 The only difference that will be noted is that each senior dog in The Belonging Haus will have their own mini bedroom equipped with a half door, half walls, and open on the top. Each senior will go into their own bedroom at night for their safety. In the morning, and throughout the day, each senior will be free to roam as they please. Within this last month, we have raised $13,000 on our own and plan to do additional fundraisers. We have started this Go Fund Me in order to raise funds for the additional senior living quarters. In order to help more seniors at a time, we must have the proper space and building to do so. With your help and compassion, we believe we can meet our goal of an additional $50,000 to completely finish the project. The additional building will be built on site and will be a 32 ft x 48 ft space. This would include insulation, walls, heating and cooling, plumbing, leveling the ground, electricity, fencing, and building materials for the seniors bedrooms. Please donate to help us help the seniors. We are called on so often and take cases that no others will. Without the additional space, we cannot help until our current seniors have passed. In most cases, that will be too late. 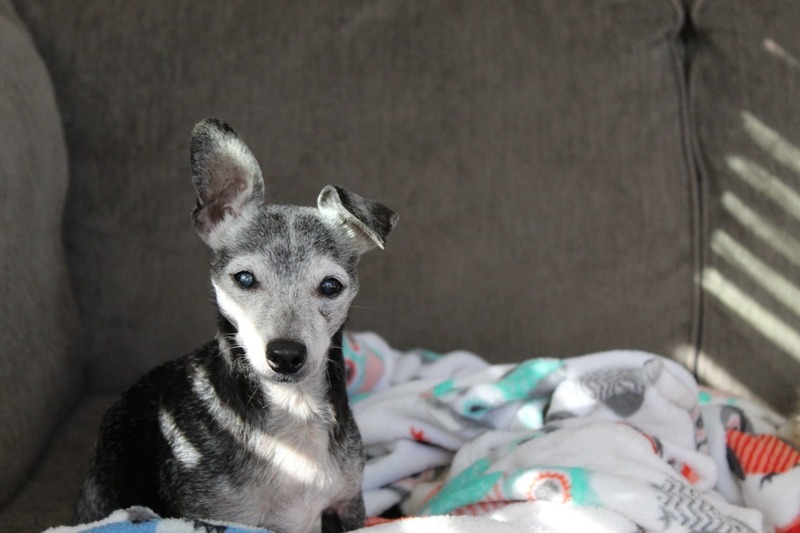 Whispering Willows has taken senior dogs in from murder cases, suicide of owners, extreme abuse and neglect, owners passing, strays, and many more. 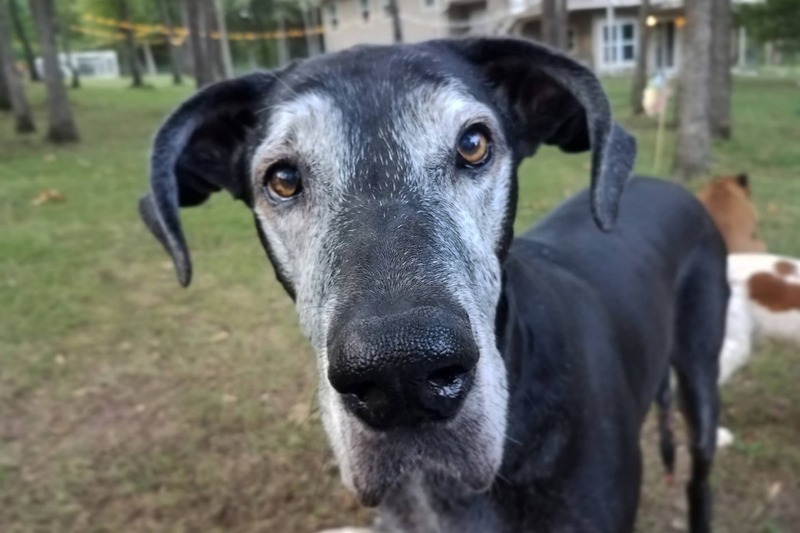 Senior dogs in our nation are completely overlooked. They are the first to be put to sleep for room and the first to be turned in for a younger dog. With this additional building, it will allow for a higher rotation of seniors that we can help and also those we can forever foster through our network. Any time we can make a difference, why shouldn’t we? Please donate, and if you can’t donate, share! If you feel you may be able to help with building supplies or construction projects, please contact Valerie. Thank you for reading and thank you in advance for sharing in our love for seniors and seeing to it to take care of our aging population! Much love, Valerie, Molly, and the Whispering Willows Team!